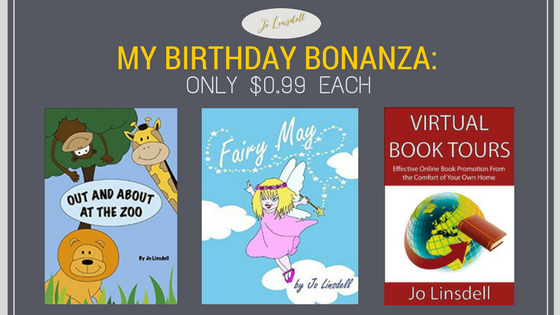 My Birthday Bonanza: Special Offers On ALL My Books! 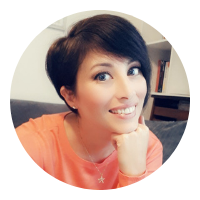 It's my birthday and to celebrate I'm giving you some gifts! 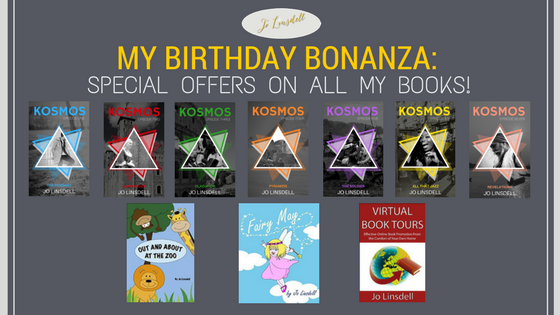 I've set up special offers on a lot of my books for this weekend. 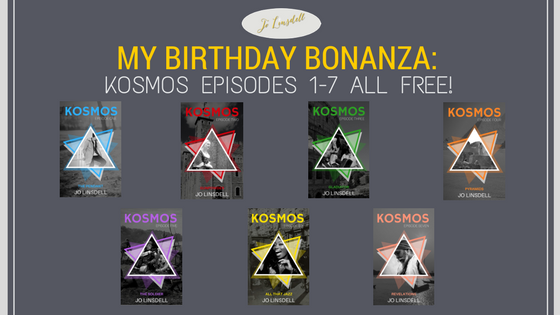 I'd love to have more reviews for all of my books so if you want to give me a birthday present please take a moment to post a quick review once you've read the books.